Comfort is key no matter where you are and what you're doing. 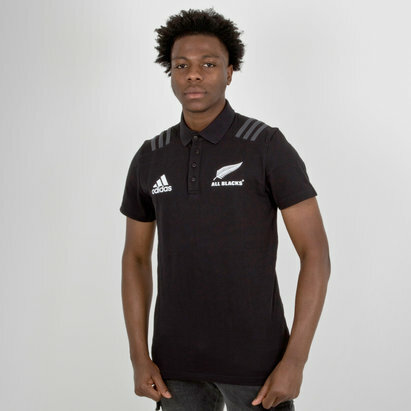 This adidas New Zealand All Blacks 2018/19 Supporters Polo Shirt in Black is the perfect top for that whilst showing where your loyalties lie. 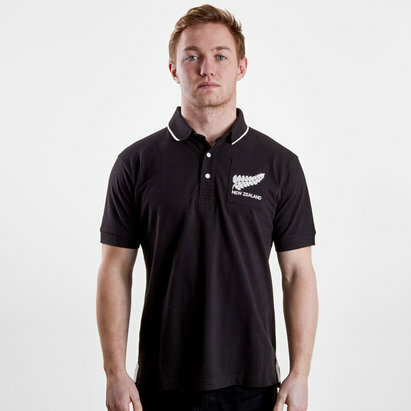 The New Zealand All Blacks international rugby team have a 77% winning record in test match rugby and are the only international side with a winning record against every opponent. Since their international debut in 1903, they have lost to only six of the 19 nations they have played in test matches. Since the introduction of the World Rugby Rankings in 2003, New Zealand has held the number one ranking longer than all other teams combined. 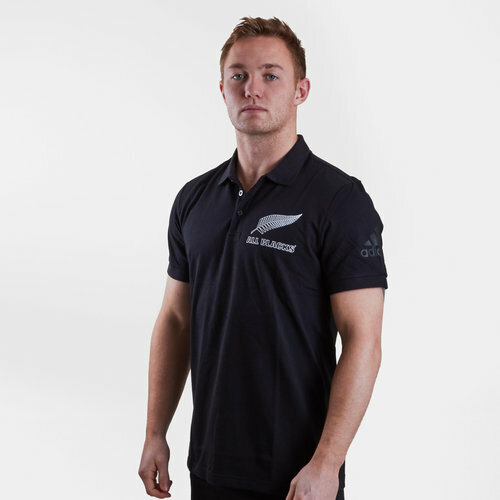 Featuring a ribbed collar with three-button placket, this men's polo shirt displays an understated All Blacks crest on its chest.